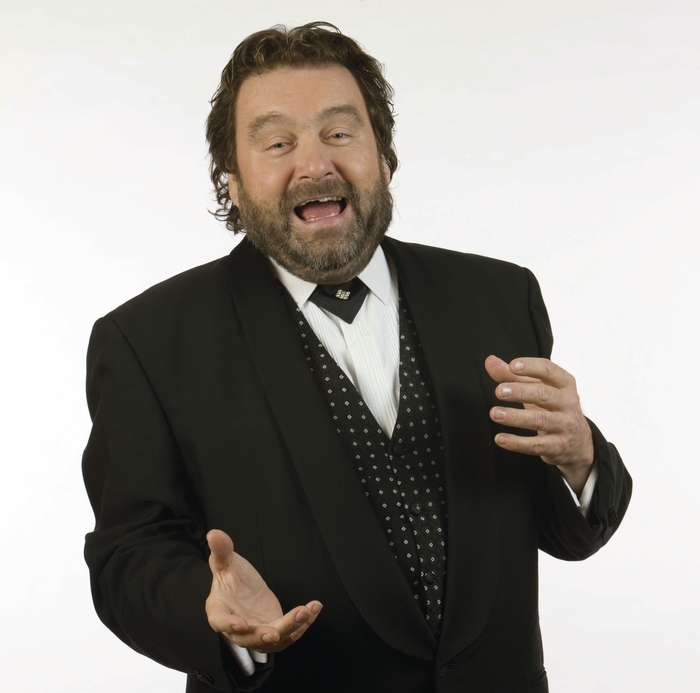 BRENDAN GRACE makes a welcome return to Galway in January and will get 2015 off to a hilarious start when he plays The Salthill Hotel on Sunday January 4 and the Loughrea Hotel, Loughrea, on Thursday January 22. Brendan’s show will feature new material and old favourites from across the Dubliner’s 42 year career so expect the ‘Father of the Bride’ and Bottler. There will also be a ‘meet and greet’ after the show. As well as enjoying enormous success as a comedian, Brendan has also had success as a singer and as an actor, most notably as the sinister Fr Fintan Stack in Father Ted.